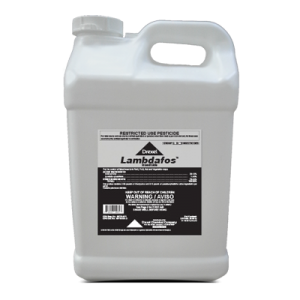 Lambdafos™ is a pre-mix of proven insecticides that control a broad spectrum of insects in Field, Fruit, Nut and Vegetable crops. 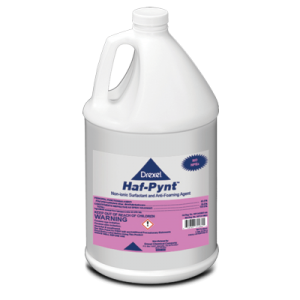 Can Lambdafos™ be applied through chemigation? Yes, Lambdafos™ can be applied by ground, air and chemigation.